So how is that D&D gaming thing going? Well, it is honestly going pretty well, at least for most of us. We have had a turnover in players recently. All of the new players in our group are really cool and easy going individuals. I believe everyone is having a good time, except for one guy who decided to leave. Not just leave our group. He left Meetup.com and I think left playing D&D. 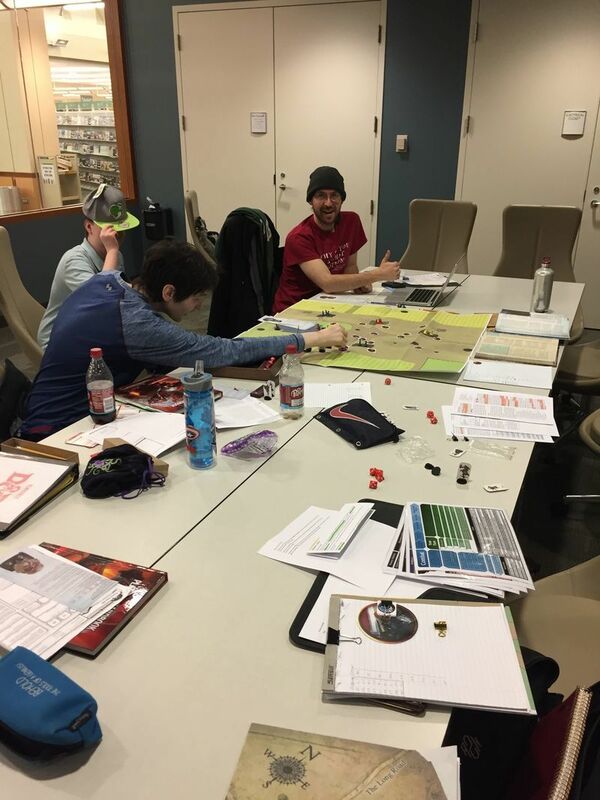 We had an instance during our game session where our players had the opportunity to help a hill giant they came across. The one player really wanted to help this giant, while the rest of the group was just sort of "meh" on the idea. It probably took our group an hour to discuss what they wanted to do. In the end they chose not to help the giant and the player who wanted to had a meltdown right there at the table. I was amazed to be honest. He got up and stormed out of the room after having a bit of a verbal tirade. So this resulted in him not only leaving our playing group, but he quite the Meetup entirely. Thing is he was the main oganizer for the entire Meetup.com page. I received an email the next day asking me to take over and what do you know, a couple of weeks later I am not the organizer of the entire Meetup.com group. 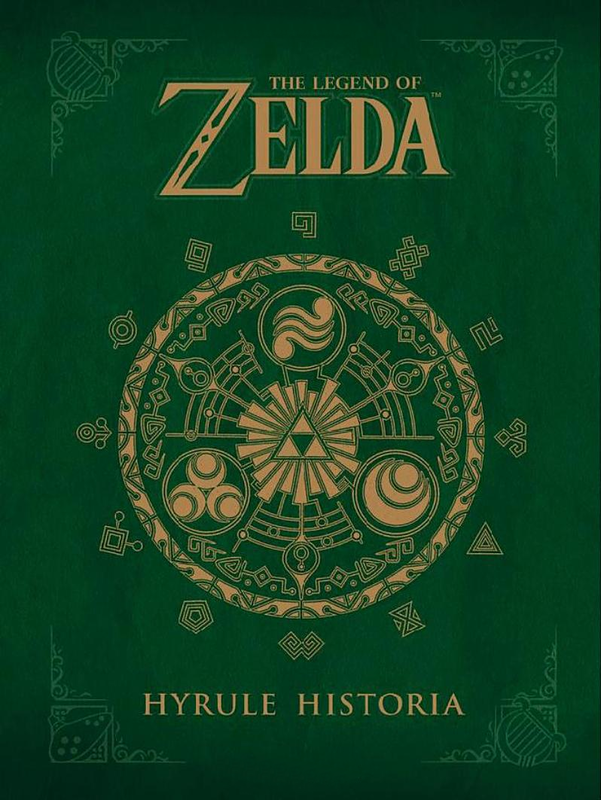 This past Christmas Megan bought me the Hyrule Historia for the Legend of Zelda series. LOZ has always been one of my favorite games series, but I am ashamed to say that I haven't played through all of the games in the series. While reading through the historia I found that there is now a timeline to the LOZ series. It happened at that same time that I also picked up a copy of Skyword Sword. My goal now is to play through all of the LOZ games tin "chronological" order. I have been toying with the idea of potentially getting into Twitch streaming some games and this has also sparked my interest in doing this. I am in the process of looking at what sort of small PC box I can get that I can put in my entertainment center to capture and stream the video feed to twitch. The problem is I don't want to drop $500 on a small PC just to capture a non-HD stream. If anyone out there has some advice on a small box I can build for $200 or so, let me know. This past weekend we had the opportunity of having our niece spend the night and this gave Megan and I the perfect opportunity to go out and buy some more games from our favorite game shop, The Wandering Dragon. We of course ended up buying a lot more than we possibly could have played, but we bought the following games. 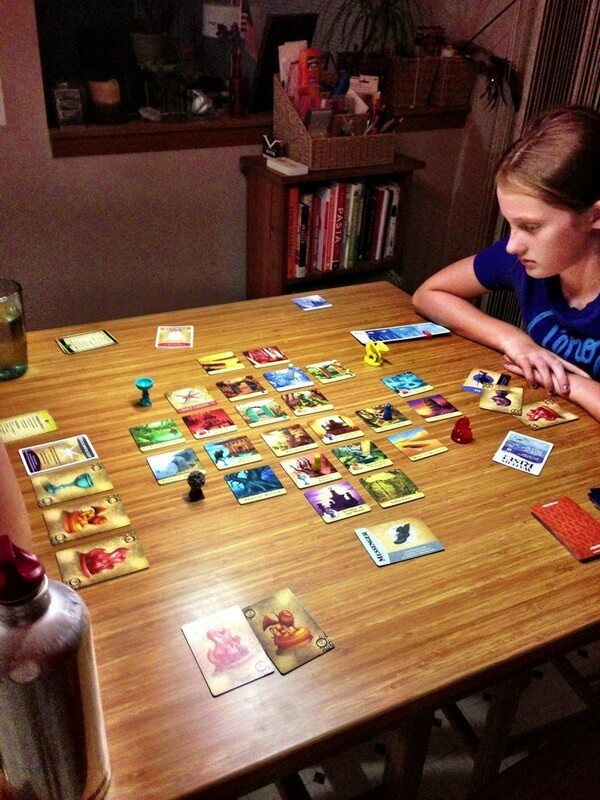 We started out the evening by playing Forbidden Island. I knew as a cooperative game that this would be easy for everyone to play and we ended up having a blast with it. We played two games and had a great time. The next day we also played some Zombie Dice while we ate lunch. Later on Saturday I tried to play Dragon Dice with Megan. We sort of got the gist of it, but the rules for the game were pretty terrible. I ended up having to go online the next day to watch some Youtube videos on how to play Dragon Dice. If you are looking for some good videos, these guys over at Youtube have made some really nice videos. In the the end I think the game can be a lot of fun. There is an incredible depth and scalability to this game that I really like. It can be as simple as the starter pack that I bought or much more complex. I find that intriguing. FInally I had to buy the Red Dragon Inn as it has become one of my favorite games as of late and I haven't been able to find the original game in many places. When the Wandering Dragon had four copies on their shelf, I had to pick it up. Lastly, Megan bought Eye for an Eye, which we unfortunately need at least five people to play. It looks like a cool party game though where it has a sorto f murder mystery aspect to it.